These simply and functionally furnished apartments CKC974 until CKC979 with balcony are located in the charming village of Dramalj. These simply and functionally furnished apartments CKC974 until CKC979 with balcony are located in the charming village of Dramalj, which is connected by a wonderful promenade along the sea with Crikvenica. 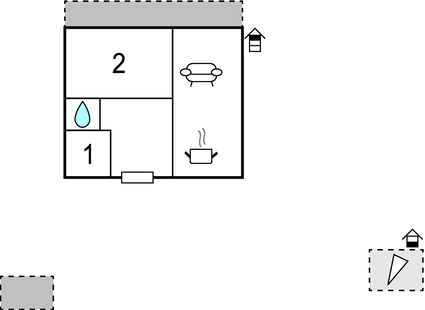 There are also shared terraces at yours disposal, one of them is covered. Prepare delicious dishes at the shared barbecue. To the holiday object CKC978 on the second floor, with the minimum ceiling height of about 90cm, lead additional stairs. The beaches are quickly reachable. Nearby there are many leisure activities for an entertaining and active holiday, as well as numerous restaurants with a rich gastronomic offer. This apartment is made from brick or stone and was originally built in 1980 and refurbished in 2013. The agent has rated it as a three star property so it is a well-kept apartment, equipped with standard furniture. It is also good value for money. 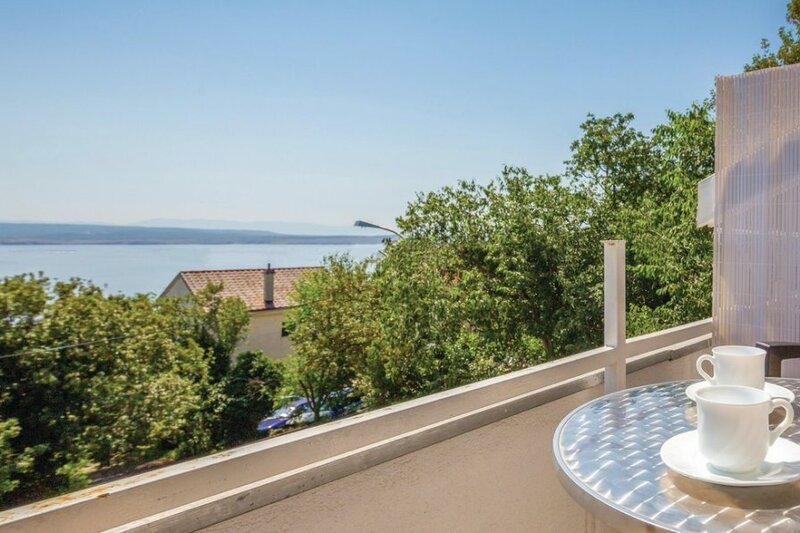 This apartment has beautiful panoramic view over water and is located in Dramalj, only 3.5km from Crikvenica. It is set in a very convenient location, just 380 metres away from a stone and pebble beach. There's also a restaurant only 500 metres away.